Star Wars, fantasy farming, and furniture-building lead a diverse new pack of picks. Nearly everyone—myself included—is knee-deep in Pokémon Go fandom right now, but if you want a deeper game that you can play at your desk or on the couch, you’re in luck. 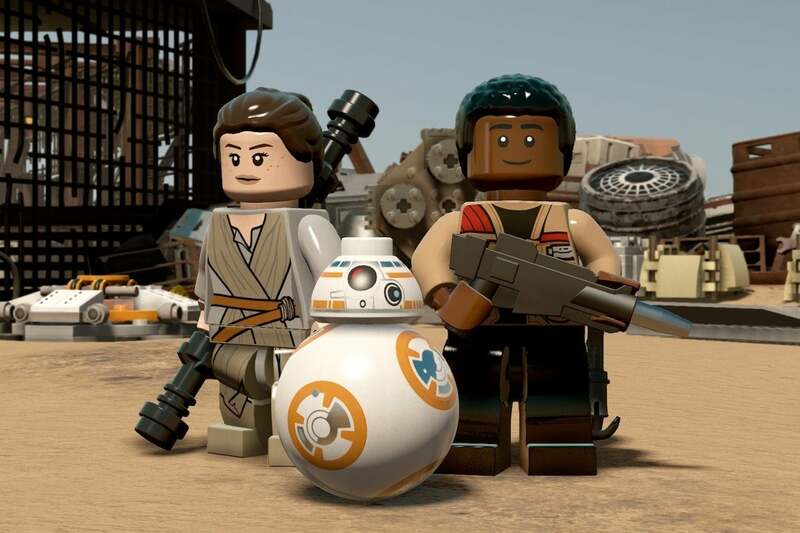 Our latest look at new and exciting Mac game releases comes with a nicely varied selection of options, with headliner Lego Star Wars: The Force Awakens leading the charge. 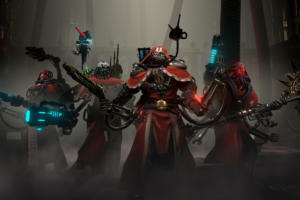 It’s the biggest-name contender in the bunch, but there are plenty of exciting indie games to consider too, including farming sim Stardew Valley, free-to-play multiplayer battler Smite, and the lo-fi first-person shooting of Devil Daggers. Flip through the slides to see if anything grabs your interest this month, and if not, surely June’s top picks will have something up your alley. The original Lego Star Wars jump-started the licensed Lego series that has spanned several other big media franchises, and now Lego Star Wars: The Force Awakens ($40) is here to spread the faux-plastic fun to the latest flick. Built entirely around last year’s smash film, this accessible action game lets you blast and battle enemies, smash up structures, and solve breezy puzzles. 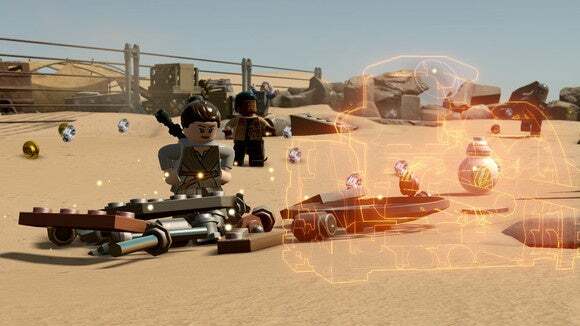 Not only does it let you play through the events of the entire film, with every notable character playable, but it also has bonus missions that dig into events before or outside of The Force Awakens, essentially expanding out the narrative. And on top of that, the cut-scenes are all voiced by the film’s actors, keeping things authentic amidst the silly fun. 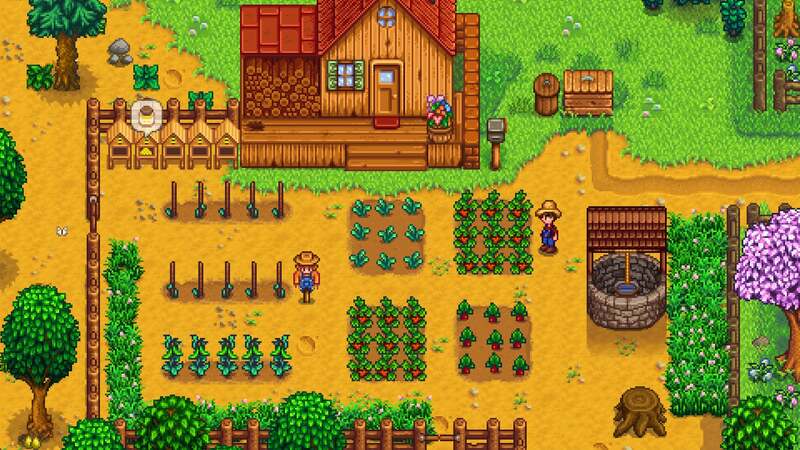 Who would’ve thought that one of the biggest and most widely-loved PC games of the year would be a 16-bit farming simulator? Stardew Valley ($15) was developed by one guy, newcomer Eric Barone, as both an alternative and homage to the classic Harvest Moon series—and it’s sold more than a million copies in the last few months and has just arrived on Mac too. 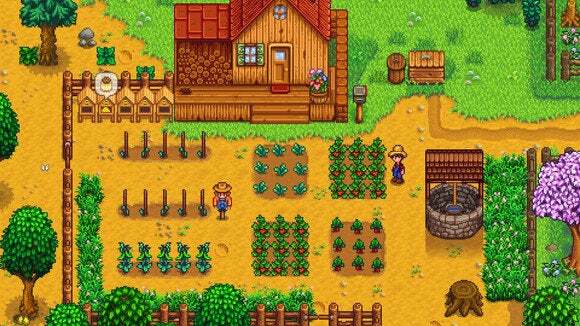 While the core farm management approach might be familiar, Stardew Valley is a quirkier experience with deeper role-playing mechanics, not to mention witches, strange meteorites, and a plot about fighting back against (or joining up with) a corporate megastore. It might be the most engrossing game you play all year. 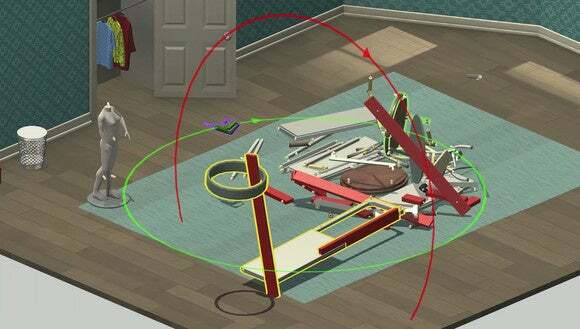 I’m terrible at putting together furniture, and Ikea’s minimalist instructions aren’t much help—but somehow, Home Improvisation ($10) has managed to build a hilarious-looking game out of such frustrations. It’s a sandbox game in which you can fill a home with all sorts of furniture and other doodads, only you don’t get instructions of any kind at all. Bandai Namco hasn’t seen it fit to bring the celebrated Dark Souls franchise to Mac, but indie maker Ska Studios has captured the essence of that dungeon-crawling experience with Salt and Sanctuary ($18). 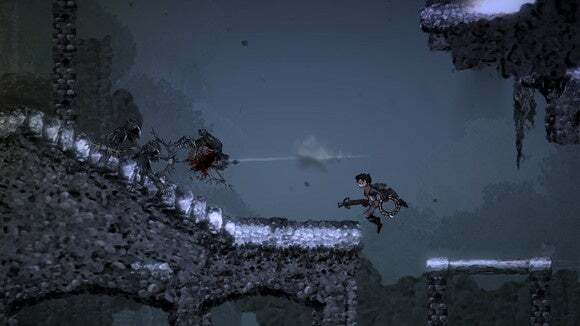 There’s just one key difference: Salt and Sanctuary is a 2D side-scrolling game, however the tough-as-nails design carries over well despite the move away from 3D. Shipwrecked on an unknown island, you’ll guide your sailor character through the darkened paths, finding and crafting all sorts of weapons and armor as you battle terrifying beasts and try to survive the tricky showdowns. Despite the clear inspiration, Salt and Sanctuary has been widely praised and is surely worth a look from anyone who digs an intense challenge. This will be a blast from the not-too-distant past for iOS fans: Letterpress (free) quickly became everybody’s favorite on-the-go word game when it hit the scene in 2012, and now it’s finally available on Mac via the Mac App Store. And thankfully, it offers cross-platform play with iOS, so you can challenge friends on any device. 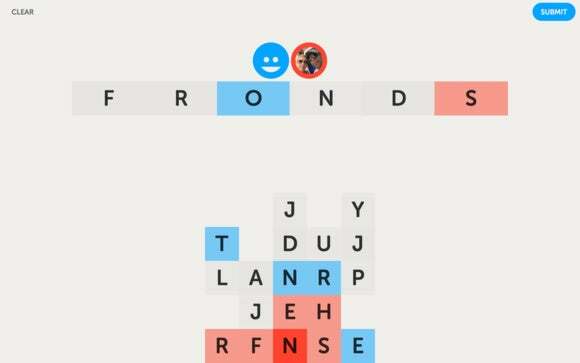 The experience hasn’t really changed since its touchscreen debut: you’ll take turns building words from a 5-by-5 grid, and in the process claim letter tiles as your own. The player who has the most tiles when the game ends is the winner, and the back and forth requires not only a verbose vocabulary, but also some tactical maneuvering on the board. Wherever you choose to play, it remains one of the best word games around. 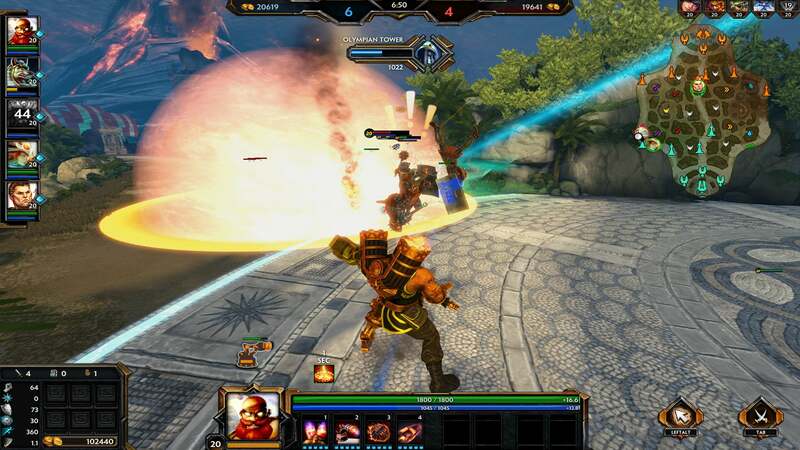 If you love MOBA (multiplayer online battle arena) juggernauts like League of Legends and Dota 2, but want to be a bit more in the action, consider Smite (free). It’s another free-to-play option with a millions-strong player base, just making the move over to Mac this month after a couple years on PC, and it swaps the overhead camera for a behind-the-back perspective. 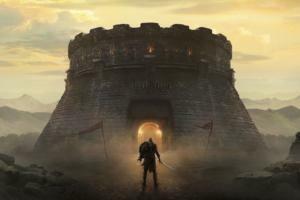 Otherwise, the experience should be familiar: You’ll battle it out to seize control of the enemy team’s base, all the while upgrading your character and working together to take down defensive towers and foes. 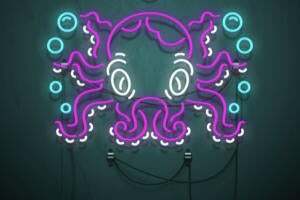 Smite has a mythological/fantasy slant, not to mention a massive roster with more than 60 playable heroes, making it a fresh option for the MOBA faithful. If Starbound ($15) sounds familiar, that’s because it had been available in Early Access on Steam since late 2013, racking up loads of fervent fans over the years—but now it’s properly available in a full 1.0 version. 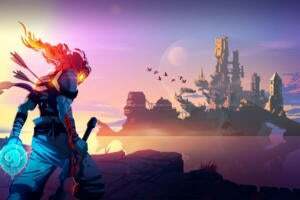 The side-scrolling game looks a bit like Terraria (a.k.a. the “2D Minecraft”), but Starbound has a vaster sci-fi premise with seemingly endless possibilities. You begin in a busted spaceship lost amongst the stars, looking for planets to pull resources from to fix your ship and get back on track—but you can also explore each planet and inhabit it, creating your own legacy and storyline in the process. Starbound is open-ended and utterly huge, plus you can play with friends and explore fan-made mods. 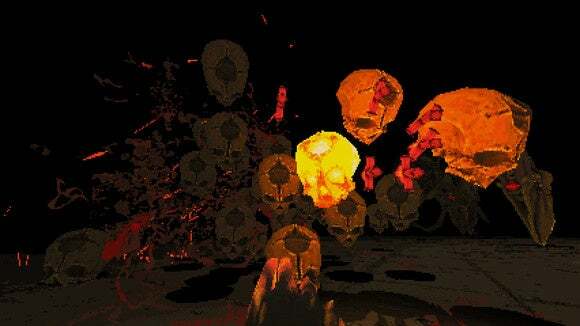 Built as an homage to classic first-person shooters like Doom, Devil Daggers ($5) is one of the most appealingly chaotic games I’ve seen in a long time. It has the same kind of first-person view and lo-fi look as games of that era, but instead of shooting enemies in corridors, you’re blasting massive beasts in a pitch-dark room—and most of the visibility comes from the carnage you cause. 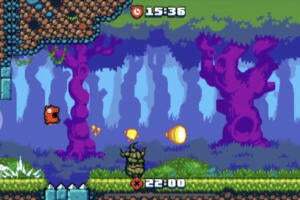 Rather than wield a proper firearm, you’ll shoot magical daggers from your palm, which come in machine gun-like floods or shotgun-esque bursts, and the enemies include flaming, flying serpents and other ghoulish, demonic things. Can you survive in this wild arena shooter? Devil Daggers looks like freaky fun, and seems like a steal for just five bucks. 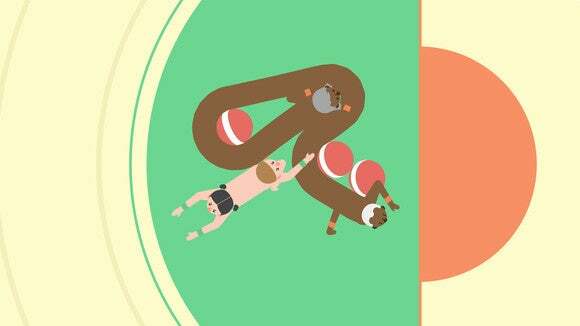 Indie developers have taken up the mantle of making great local multiplayer games, with the likes of Sportsfriends, Gang Beasts, and TowerFall leading the pack in recent years, and Push Me Pull You ($15) is another intriguing option. It’s a game about “friendship and wrestling,” says the developer, which means you’ll work together to control a single, worm-like character. Each teammate guides his or her half of the creature using a gamepad, and if you’ve got two other players nearby, you can take part in two-on-two battles for control of the ball. The way the squirmy creatures tangle up is hilarious and the clean art design is superb, and while a gamepad is required to play, it is possible to have two players use a single controller in unison. Most of the other games on this list offer a consistent flow of action and excitement, but Sacramento (free) isn’t that kind of game. 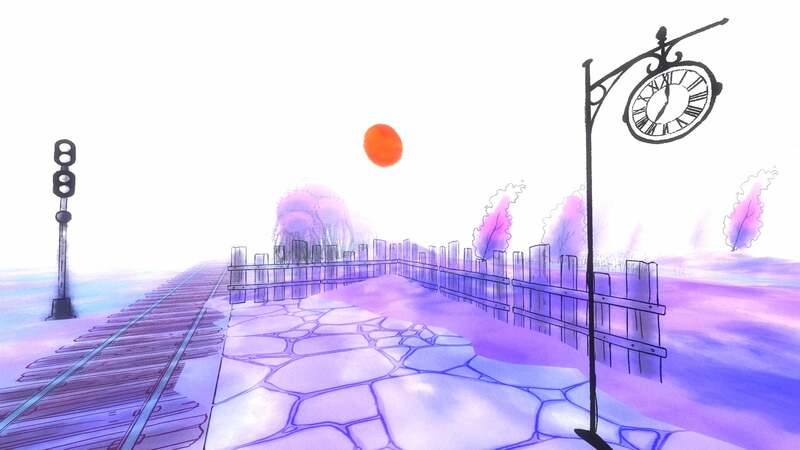 Instead, it’s an experience—a world full of surreal sights and pleasing music, but no objectives, puzzles, or missions in sight. In that way, it recalls the alluring Proteus, but Sacramento has its own distinctive tone and look. It’s inspired by sketches from artist Delphine Fourneau (who also worked on Oases), and the raw, humming watercolor effect is really marvelous in motion. You might only play it for a few minutes and may not accomplish anything, per se, but it’s a peaceful little jaunt worth enjoying. Sacramento is offered via a pay-what-you-want approach, so you can snag it for free or toss a few bucks in.